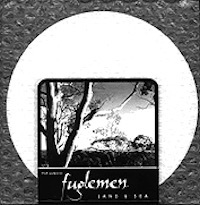 The Fuglemen, in their literal form, translate into spokesmen of their craft. Turntablism, freetsyle lyricism, brutalising bass, three piece drums, raging rhodes and pounding percussion all combine to fill the lobve with this, the most unique blend of each artists craft. 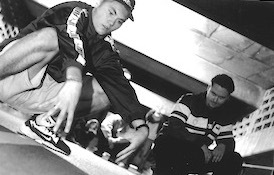 Rappers Quromystix and Muskrat lead the charge into complex lyrical behaviour served with high enegry improvisation with an emphasis on their fabled freestyle techniques. Bass, courtesy of Jeremy Glover, adds the backbone fro flavour; sparse kicks, snares and banging hats are Dieter 'Drummer's' domain while Ben 'Boards' Timmis fills all and every space with his resonating riffs. Turntablism is courtesy of DJ Mapcap whose scratch and general turntabale antics add fury to the flow while on percussion, Tyson transforms his tribal sound into molten movement.